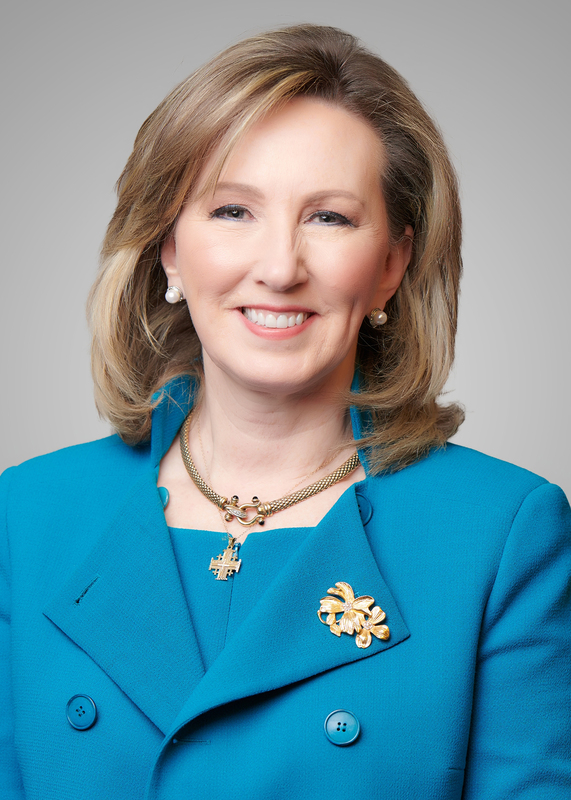 Former Congresswoman Barbara Comstock provides strategic counsel to clients on a range of matters, including cybersecurity and privacy issues, and managing high-stakes oversight hearings of businesses and individuals. Ms. Comstock offers clients decades of policy experience in the legislative, administrative, and private sector arenas, as well as a lifetime of relationships, to build winning coalitions and strategies for clients in today's challenging policy and political environments. 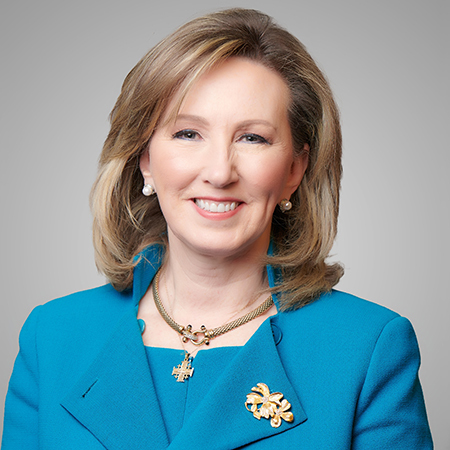 First elected to Congress in 2014, Ms. Comstock served two terms representing Virginia's 10th Congressional District. She previously served as the Chief Counsel for the House Oversight and Government Reform Committee and as outside counsel on numerous high-profile investigations. During her time in Congress, Ms. Comstock was a leader on technology and cybersecurity issues, chairing the Science, Space, and Technology Committee's Research and Technology subcommittee, the Joint Economic Committee, the Transportation and Infrastructure Committee, and the House Administration Committee. Her legislative achievements include passing legislation to promote women and disadvantaged populations in STEM, as well as expanding research in the technology space. Prior to Congress, Ms. Comstock served three terms in the Virginia House of Delegates and was the only woman in the Virginia Congressional Delegation during her tenure in the General Assembly and Congress. In the Virginia General Assembly, she served as chairwoman of the Science and Technology Committee, as well as the Commerce and Labor Committee and the General Laws Committee. She was a go-to leader in technology, authoring and passing legislation such as the Research and Development Tax Credit, Data Center Tax Incentives, the first Telework bills in Virginia, and human trafficking legislation and health care reform. Prior to elected office, Ms. Comstock co-founded her own public affairs firm and was a senior partner at Blank Rome Government Relations. She also served as Director of the Office of Public Affairs for the U.S. Department of Justice, overseeing the Justice Department and FBI, and handling communications dealing with major terrorism investigations, corporate fraud, and antitrust matters. Ms. Comstock worked as a strategic advisor for the Mitt Romney presidential campaigns, was head of Research and Strategy at the Republican National Committee, and worked with the George W. Bush 2000 presidential campaign. Ms. Comstock first worked on Capitol Hill as a senior aide to Virginia Congressman Frank Wolf (1990 – 1995), working on transportation, health care, business, and appropriations matters. In 2013, Ms. Comstock founded The Young Women's Leadership Program for women in high school and junior high, which is now housed at the Barbara Comstock Institute for Women in Leadership at George Mason University's Schar School of Policy and Government. Ms. Comstock will serve as a Fellow at the Harvard Kennedy School Institute of Politics for the spring 2019 semester.